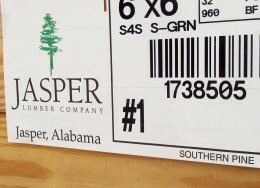 Jasper Lumber Company produces southern pine lumber in various dimensions and lengths. Click here for information on how to contact our Sales Department. Showing our commitment to the environment, Jasper Lumber Company is a proud participant in the Sustainable Forestry Initiative Ceritified Sourcing Program (SFI®) . Click here for more information on our SFI® certification. Greentree is the only certified manufacturer of animal bedding in the U.S. Learn more about greentree horse bedding. 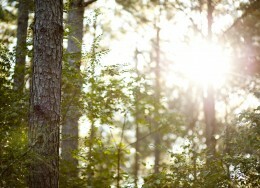 Jasper Lumber Company is actively purchasing standing timber and timberland in Alabama. Click here for information on how to contact one of our experienced professionals.